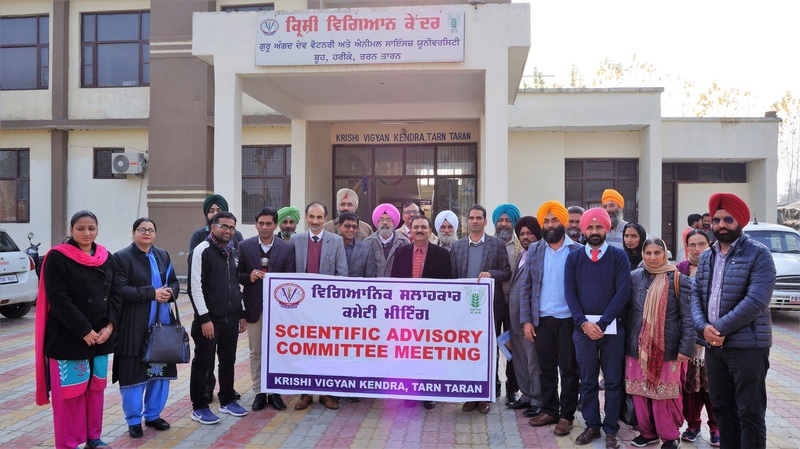 Krishi Vigyan Kendra, Booh, Tarn Taran organized ‘Scientific Advisory Committee’ meeting at KVK campus to discuss the current progress report, future action plan and other major activities of KVK in order to strengthen the ongoing activities of KVK. Total 40 officials from university, line departments and progressive farmers participated in the meeting. 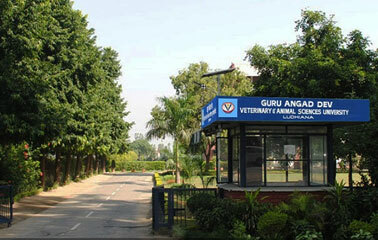 The meeting was chaired by Dr HK Verma, Director, Extension Education, GADVASU, Ludhiana. Dr Harminderpal Singh, Chief Agriculture Officer, Tarn Taran; Dr RK Rana, Senior Scientist ICAR-ATARI, Zone I; Deputy Director (Horticulture), Trn Taran, etc. also graced the occasion. The officials from ICAR-CIPHET, Ludhiana; FASC PAU, Tarn Taran; CDPO, Patti; Soil Conservation; Department of Fishery, Tarn Taran were also present. The meeting started with welcome address by Dr Balwinder Kumar, Deputy Director (Training) KVK Tarn Taran. In the inaugural address, Dr Kumar enlightened the house about the various activities and attainments of KVK, Tarn Taran. The house was provided with the handout of KVK achievements and action plan 2019-2020. Dr Kumar presented the progress report for the year 2017-18 and also discussed about the proposed action plan for the year 2019-20 and urged to the members for their valuable suggestions for the finalization of it for improving the functioning of KVK for the benefit of farming community. Dr Verma appealed the house to come forward with the innovative ideas in regard to their respective fields for incorporating in future plan of KVK. Simultaneously, after critical analysis, on the spot advisory for the general hurdles faced by the stakeholders related to agriculture and livestock was also provided by the Hon’ble Chairperson. During the sac meeting farmers revealed that KVK Tarn Taran is helping them a lot for solving their problems related to agriculture and livestock. Dr HK Verma in his concluding remark assured the house to include their valuable suggestions in the future action plan as per the mandate of KVK/GADVASU/ICAR. 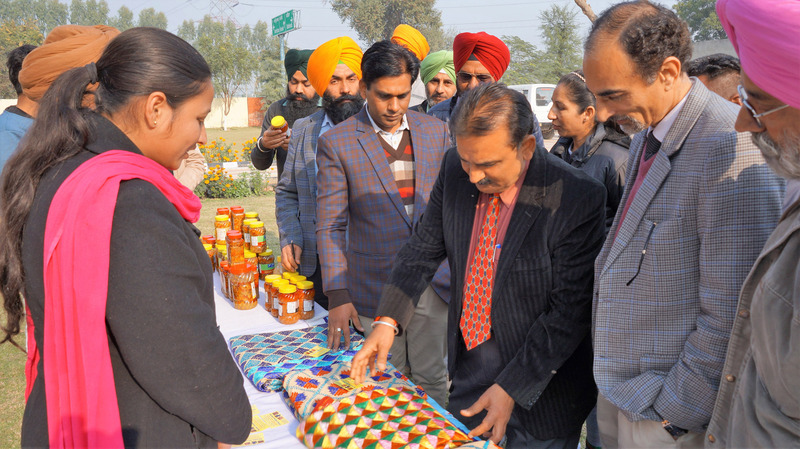 The KVK Tarn Taran also put up on exhibition of farmers’ produce and value added products prepared by SHGs trained by KVK. Dr Verma also motivated the KVK scientists for selfless working for the welfare and betterment of the farming community in this critical scenario. To sum up the programme, Dr Balwinder Kumar, Deputy Director, KVK, Tarn Taran thanked all the committee members for their participation and valuable suggestions.